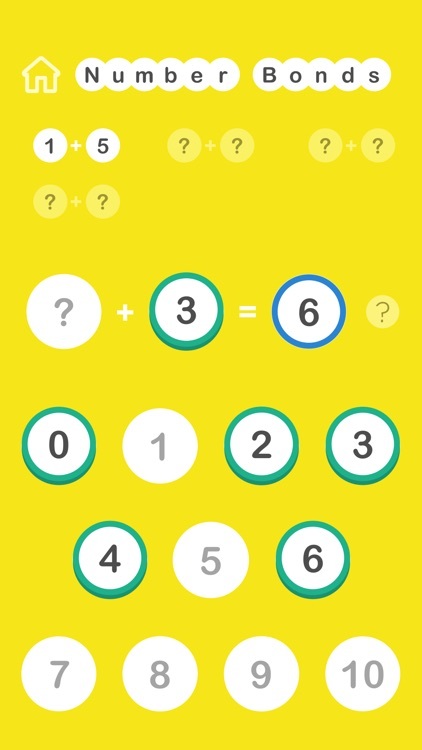 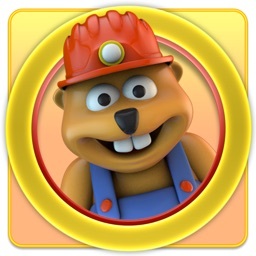 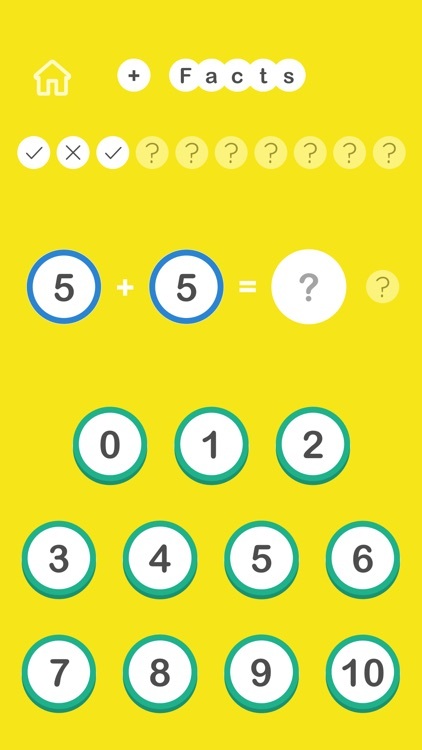 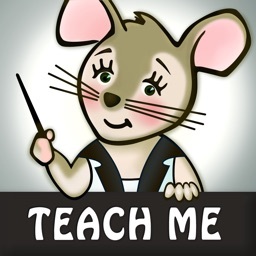 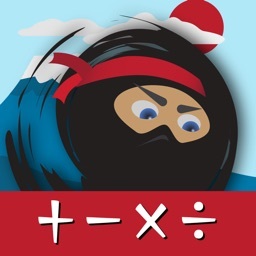 "Great App for learning math basics!" 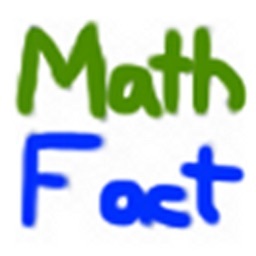 Maths Facts will help you to learn your Number Bonds and Facts Families and your addition and subtraction facts and your multiplication and division facts. 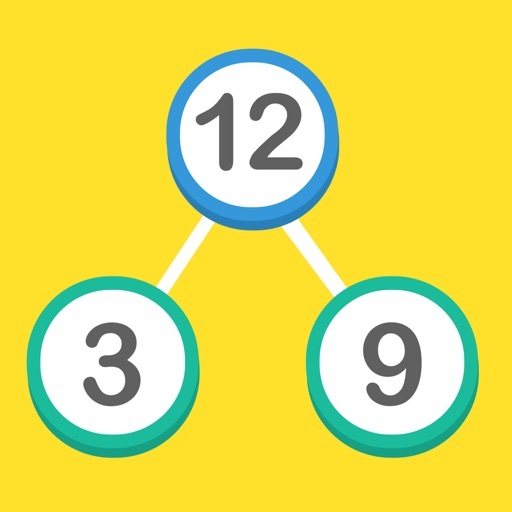 With a collection of fun and easy-to-play games you can quickly start exploring addition, subtraction, multiplication and even division facts. 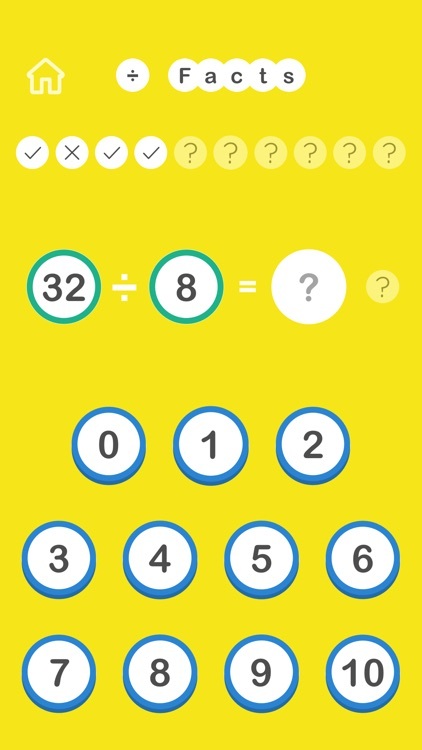 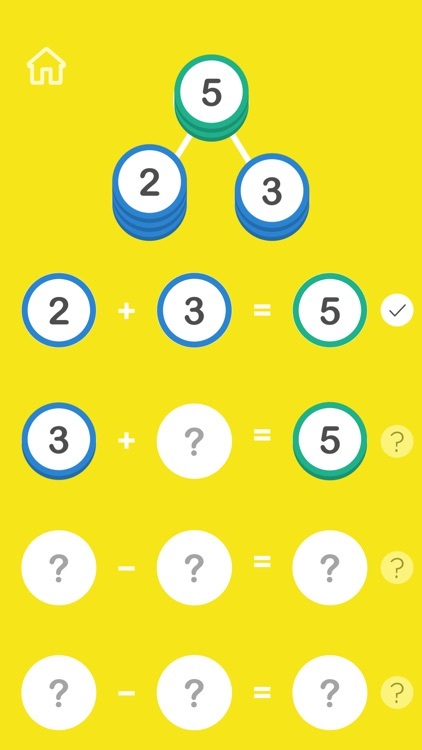 Maths Facts has a number of different games that allow you to focus on specific number bonds, or explore different facts families, addition facts, subtraction facts, and even multiplication facts and division facts. 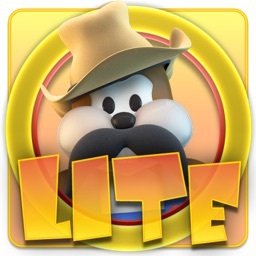 These games are quick to play and perfect for a short car journey. 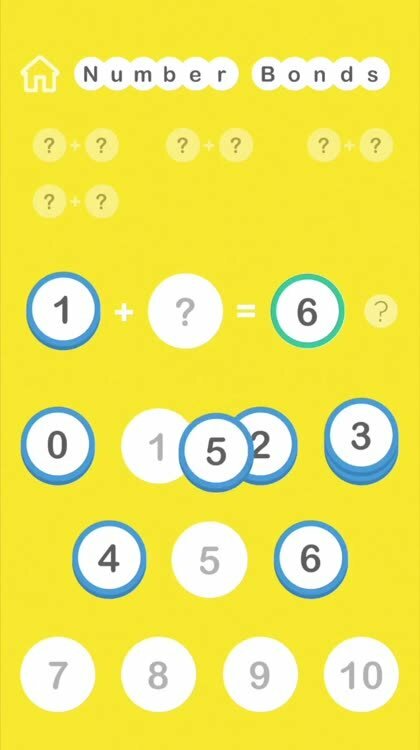 By default you can play with facts up to 10, but from the main menu you can also enable facts up to 20, to make the games a bit more difficult.